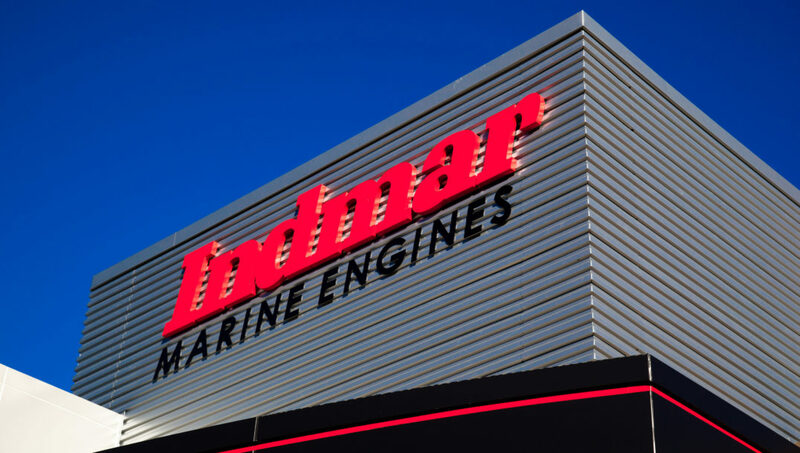 Indmar Marine Engines is the world’s largest privately held manufacturer of gasoline powered inboard marine engines with its corporate office and manufacturing plant located just south of Millington, TN. 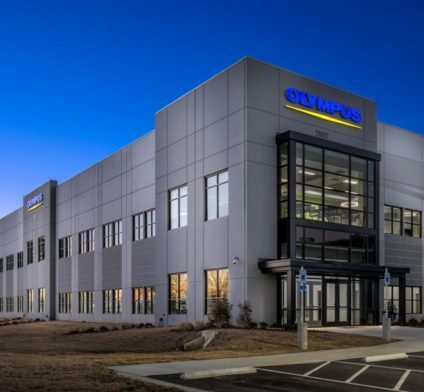 The construction project consisted of a new 5,000 square foot office addition and renovations to their existing offices. 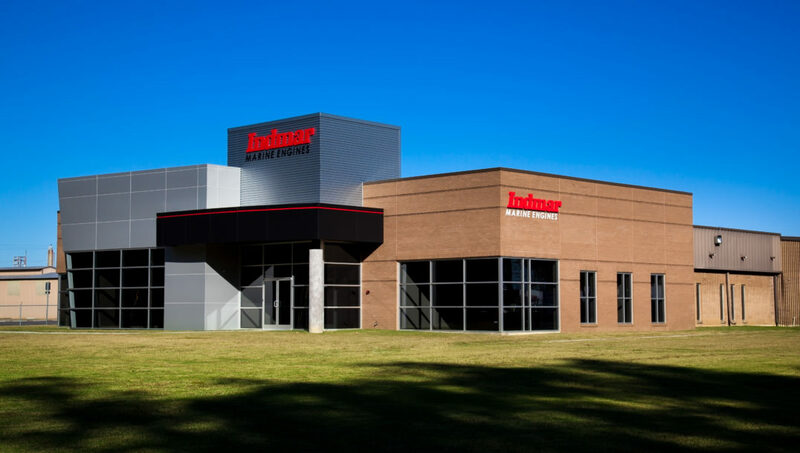 The new offices and facade reflect the high-tech persona for which Indmar products is known. 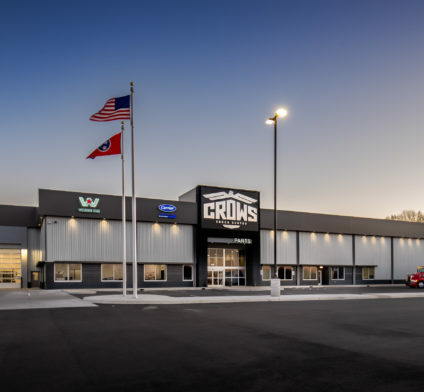 The project also included a new 20,000 square foot pre-engineered warehouse addition, with associated site work. The construction of both phases was completed in 7 months. "Our experience with your team was exceptional. Your team was always engaged and truly customer oriented from the initial design, costing, sourcing and construction your team kept us informed of the good things and the challenges that we faced as a team. I must admit the end project exceeded our expectations. 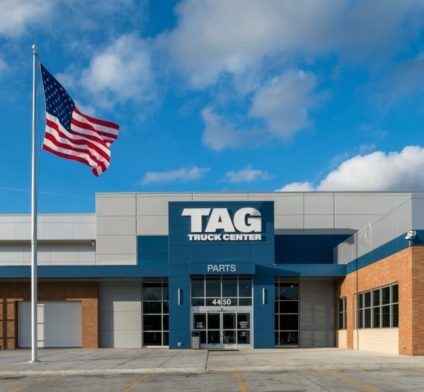 Great product that speaks for itself brought in on time with multiple challenges and on budget. What more could we ask for? Oh, by the way, we actually made new friends along the way."